This is so lovely, filled with images that are wistful and beautiful and filled with truth. I’m here because Joe posted a link on facebook. Really lovely, I’m glad I got to read it. across the southern horizon. Oh, oh. Ambulance weather? I also like how you’re watching the others watching the herons in their love play – a delicate voyeurism, to be sure. Very well written. The imagery is wonderful, and the closing stanza, well, that’s pretty great right there. You paint a beautiful scene in nature. 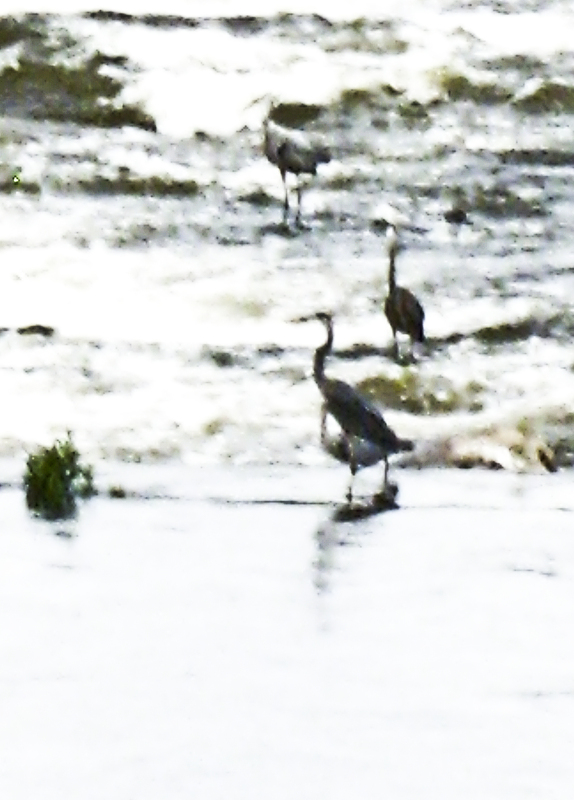 I enjoy seeing herons. Right now we are enjoying egrets. 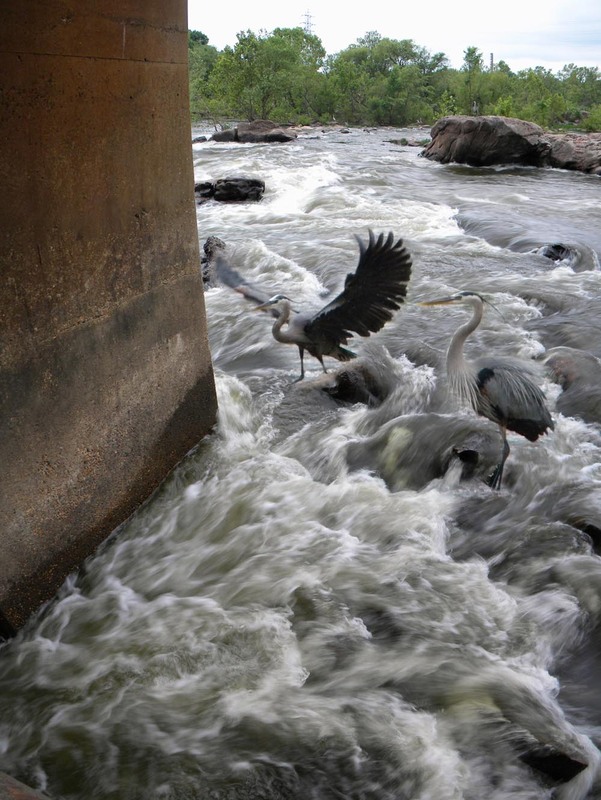 In May the babies will be fishing near the pipeline and you can get really close. You are always shooting into the light on the pipeline is the only downside. This is simply wonderful…what a fantastic love poem. My favorites are your opening and closing stanzas…love the imagery!